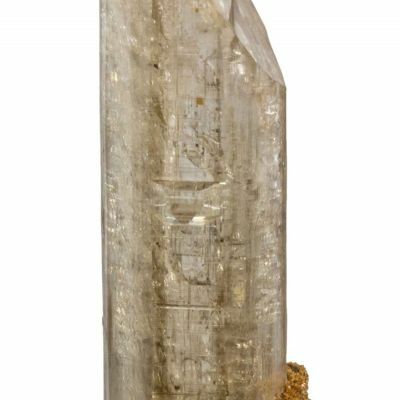 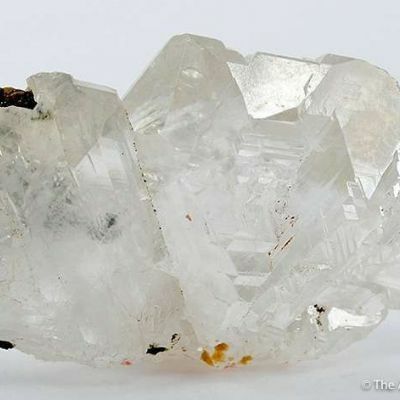 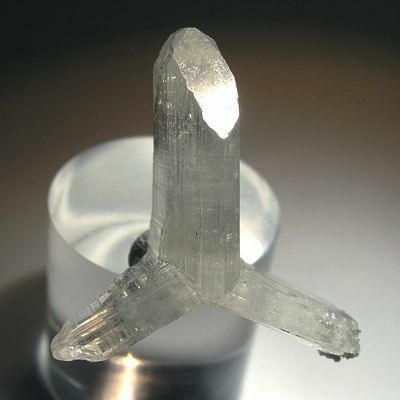 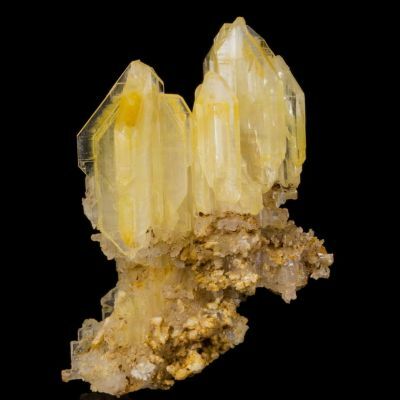 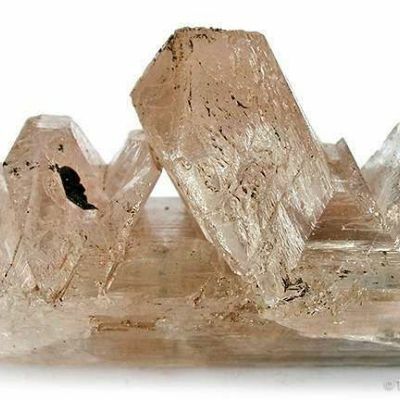 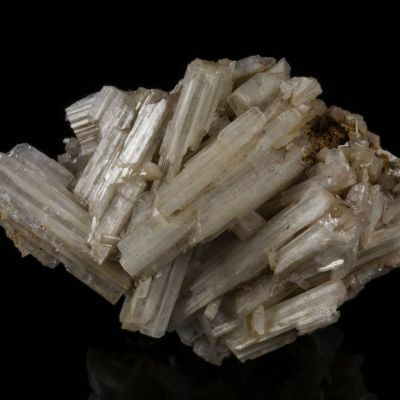 Rich specimen of multi-generational, vanilla-colored Cerussite with both individual crystals and cyclic twins. 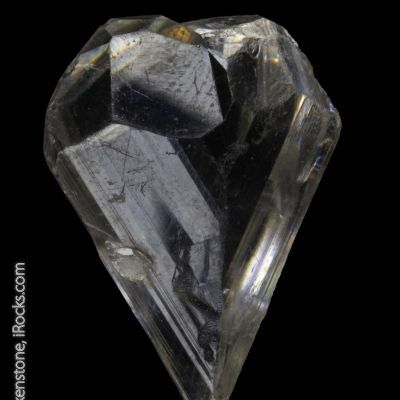 The luster is good to fair (but not glassy), with the twin, in particular, having striated prism faces. Internal to the twin can be seen a shimmery, pearlescent luster, which is quite attractive and engaging. 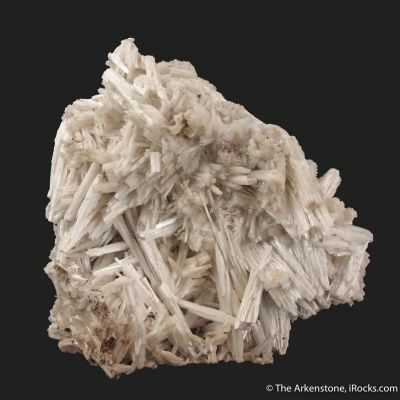 There are two episodes of growth in the Cerussites - the second layer totally or partially coating the first. 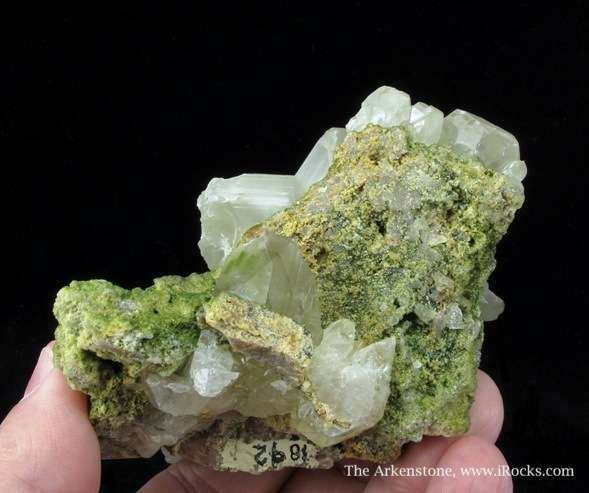 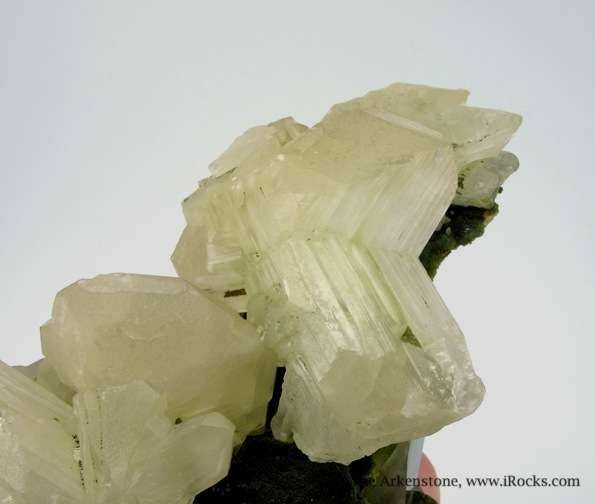 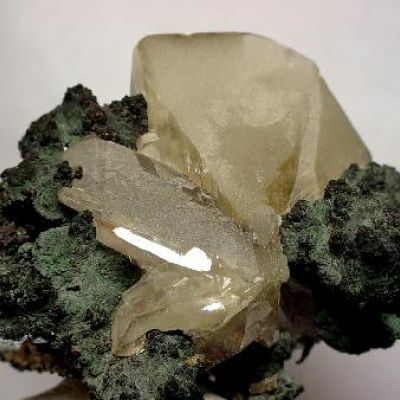 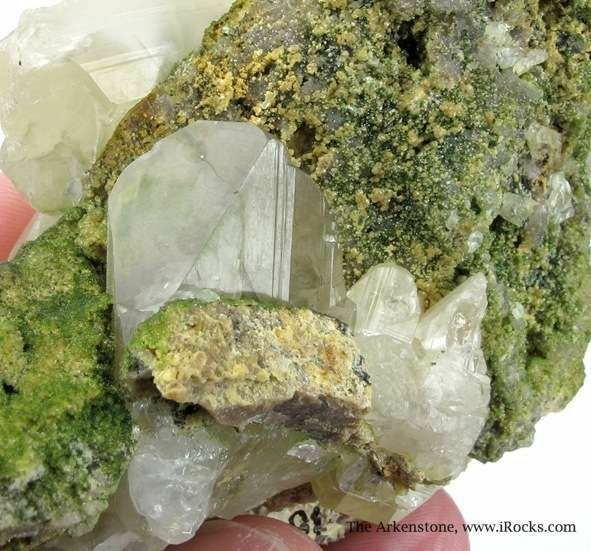 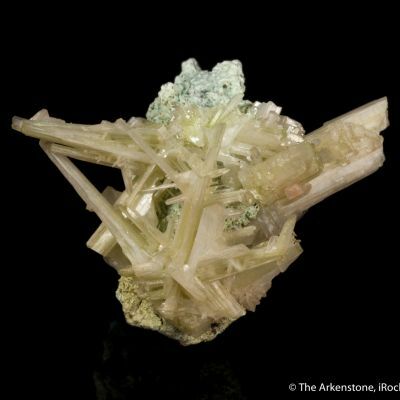 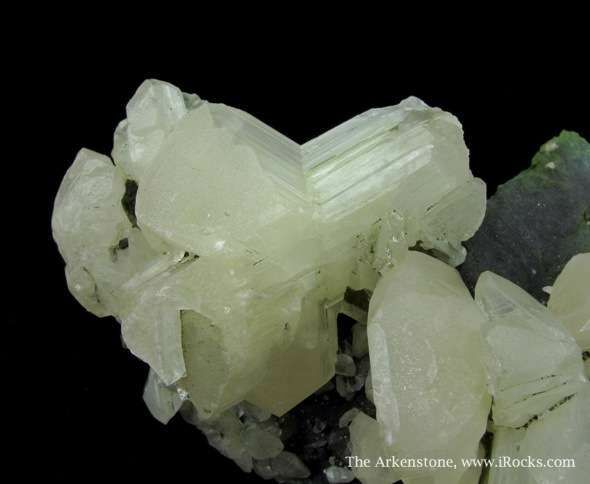 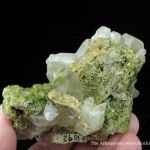 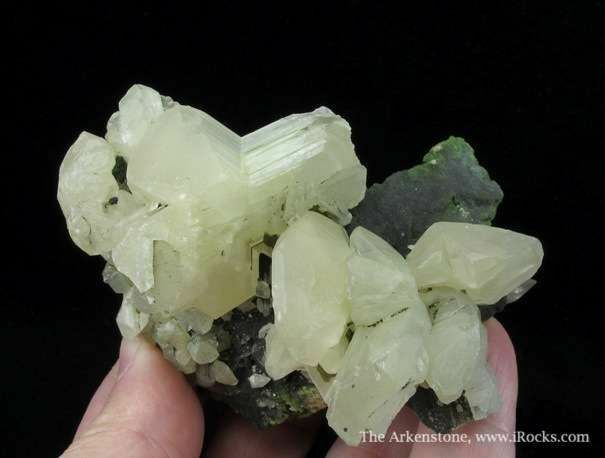 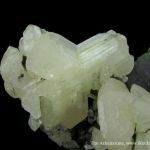 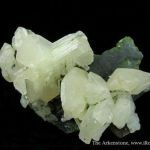 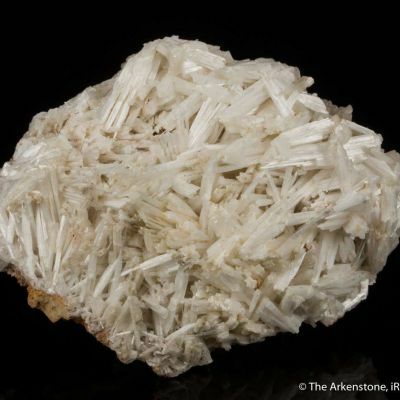 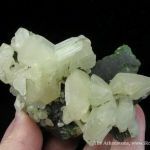 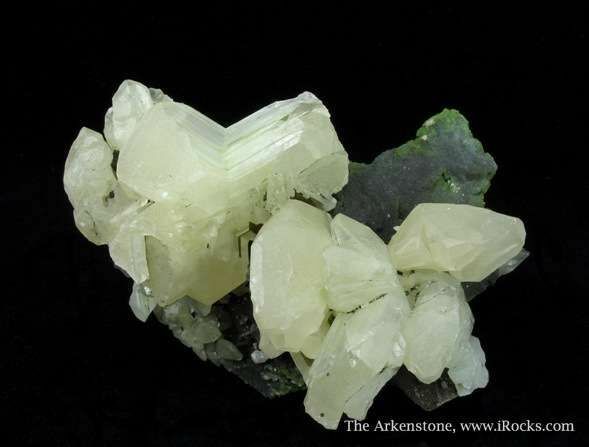 The matrix is coated with green Mottramite, upon which many of the Cerussites sit. 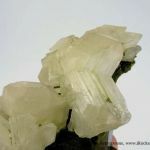 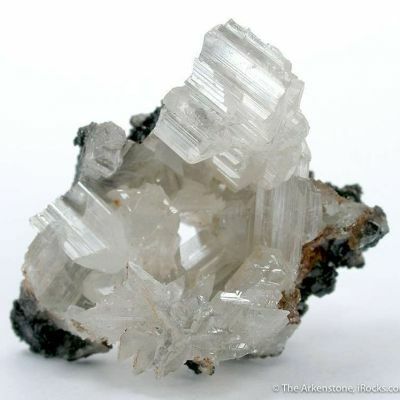 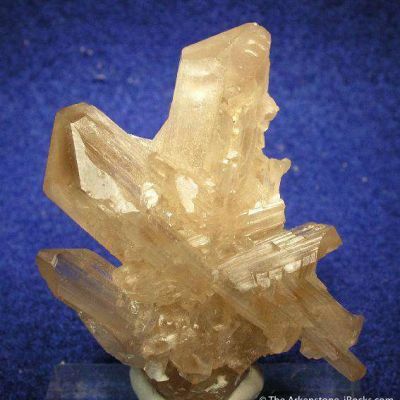 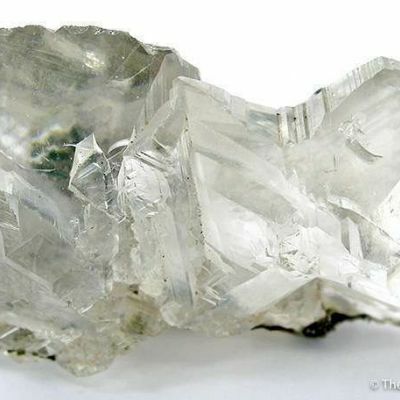 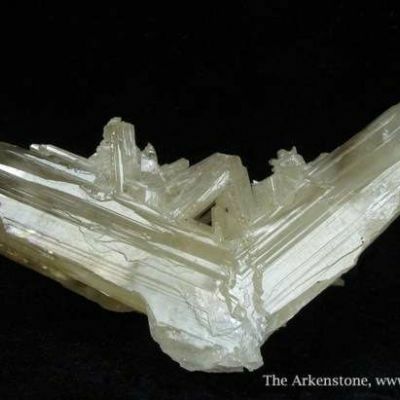 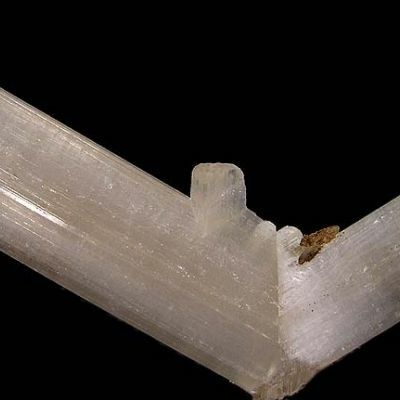 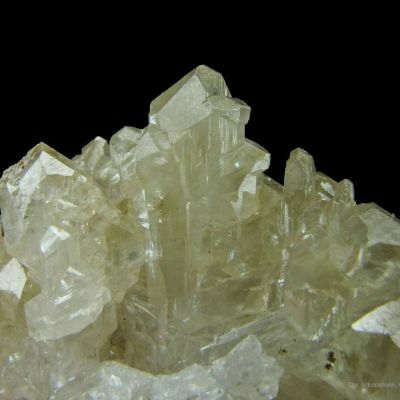 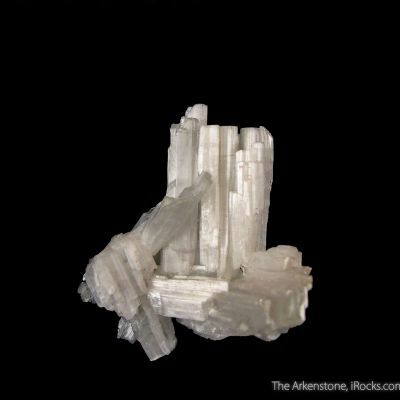 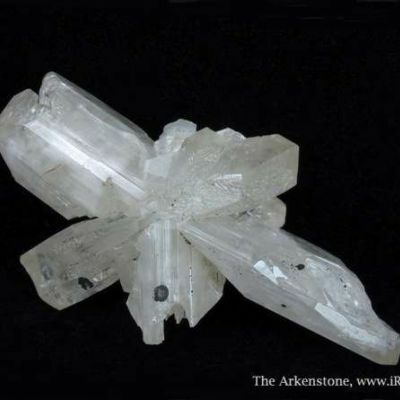 There also numerous crystals along the bottom. 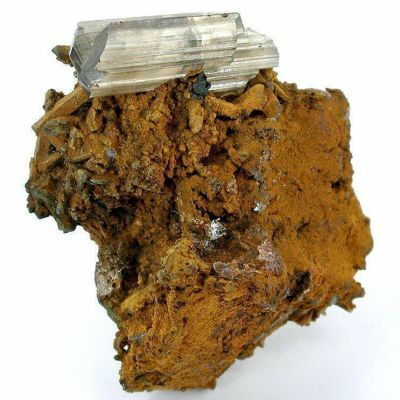 A good, representative specimen of an important Tsumeb species.